U.S. ride-sharing platform Lyft is the “Official Rideshare Partner” of the 2019 International Ice Hockey Federation World Junior Championships. According to December 20th, 2018 media release, new Canadian Lyft users can save $5 off their first two rides between December 26th, 2018 and January 5th, 2019. “We are proud to partner with organizations that are important to Canadians as we continue to expand in our first international market,” said Aaron Zifkin, managing director for Canada at Lyft. 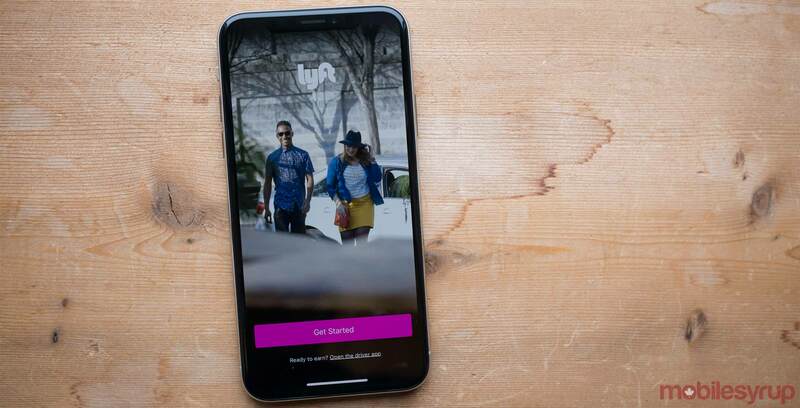 Lyft formally launched its ride-sharing service in Toronto and the Greater Toronto Area in December 2017. The platform later launched in Ottawa in March 2018.